Looking for the perfect English courses for children? FredisaLearns.com is our answer to that. It features complete English lessons with cartoon animated videos, engaging games and assessments which are all tracked in our learning management system. This is the absolute beginner English course for young learners. This is the second absolute beginner English course for young learners. This is a beginner English course for young learners who have basic skills. This is a second beginner English course for young learners building on basic skills. 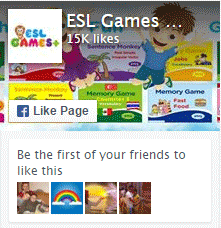 This is an elementary English course for young learners with beginner ESL/EFL skills. This is a transitional elementary to pre-intermediate English course for kids. This is a pre-intermediate English course for young learners. This is a intermediate English course for young learners.